One of the UK’s most trusted breakdown/recovery and removal services. Cars, Vans, Light Commercial Vehicles, Motorcycles and Mobility Scooters. Locally in Derby and Nationwide. We aim to provide the highest level of service possible to keep you safe and satisfied, in line with a reputation built on honesty and trust. We go above and beyond…..literally the extra mile…… when you need us most. Disposal (in the unfortunate event that it is necessary). Fully Insured, qualified, experienced and accountable mechanical engineers and technicians. 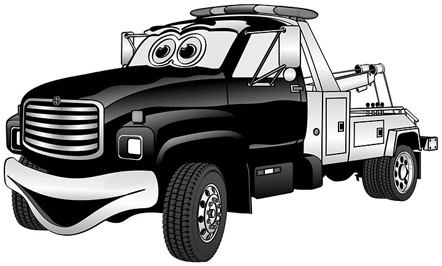 Over 34 Years experience in the industry, offering 24/7, breakdown recovery. Please see Yell and Facebook for customer reviews. breakdown, recovery and removal service. breakdown, recovery service in the UK. and efficient conclusion to your journey. 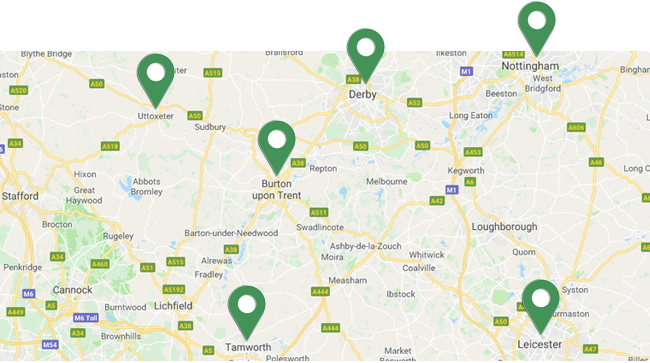 Based centrally in Derby & Burton on Trent, with fleet coverage throughout the UK. We will recover, repair and get you on your way. Greenfields Recovery also cover commercial fleets of vehicles travelling the UK. FREE RECOVERY if you have fully comprehensive car insurance and have been involved in an RTC. We aim to provide the highest level of service possible to keep you safe and satisfied, in line with a reputation built on honesty and trust. Our labour rate is more competitive than that of main dealers. Greenfields Recovery have built their reputation both on recovering vehicles from the roadside and through repairing cars and commercial vehicles throughout Derby, Burton on Trent & The Midlands. Our skilled Derby garage team are trusted, experienced and professional, garage for your vehicle or fleet. If you have put the wrong fuel in your vehicle? DON’T PANIC!!! …. and DO NOT DRIVE THE VEHICLE, please CALL US immediately. We offer a fuel drain and fuel replacement service. We can come to your workplace, roadside, petrol station or garage forecourt. Absolutely fabulous service kept informed all way through good drivers kind polite helpful… highly recommend. My wife had a blown tyre in the snow and they came out within 30 minutes to get her on the way. back on the road. Very friendly and efficient, cannot recommend enough.